Carmela Antonio, aka MELA is a Canadian singer, songwriter, producer and DJ. Her vocal performance boasts a vast emotional range, from soft and seductive to raw, emotive and strong. Backed by a simple Ableton Live setup, her live production showcases a unique fusion of influences - from dubstep to house, to world beats and 90s R&B. Reminiscent of early Grimes, paired with the cool and sultry vibe of Chet Faker, Antonio's repertoire is as timely and stylistically charged as it is authentically her very own. In 2014, she released "Monochrome," a song that dreamily explores the mournful and universal ennui we all-too-often share. With driven guitars, drum patches and synths reminiscent of Phantogram and Radiohead, "Monochrome" was Antonio's first collaboration with Little Noise Records' producer/songwriter, Mike Schlosser. The creative partnership blossomed and in February 2015, Little Noise Records released her first official single "Bad Poetry" - a pulsing and moody blend of electro-pop, R&B and alternative hip hop. With such forsaken sentiments captured under the guise of Antonio's uplifting beats and hooks, JAMSTERDAM Radio took notice and soon "Bad Poetry" hit #1 on their April 2015 charts. 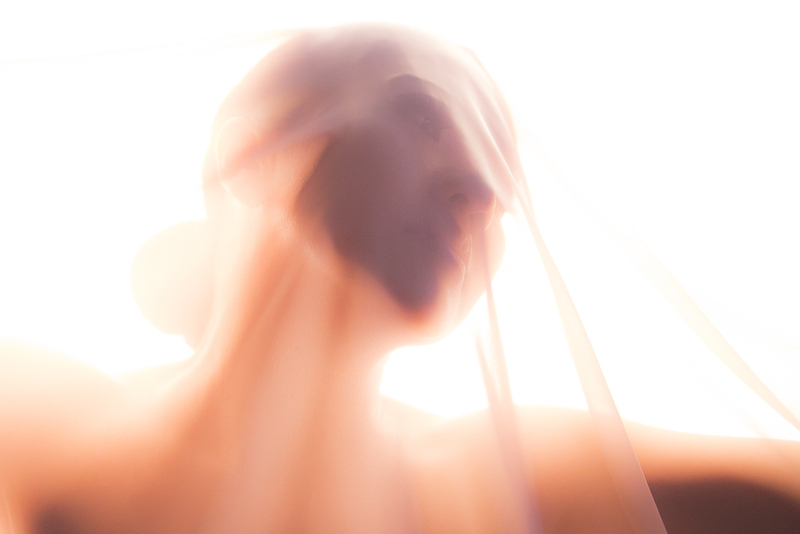 Antonio's latest single, "PINK DAWN" will feature her most vulnerable performance to date, which is also captured perfectly in Antonio's debut music video. Directed by acclaimed photographer Jennifer Toole in her first music video foray, Antonio's whispering falsetto flirting with rolling synths and minimalistic production are accentuated by the alluring, dreamy, and psychedelic landscape of Toole's creative direction. A dreamy, melancholic submission to the fragility of unrequited love.